Terry R. Sweazy was born on April 3, 1944, and he was ushered into the presence of the Lord on March 18, 2019, concluding an extended battle with Alzheimer’s. He was preceded in death by his father and mother, Roland & Helen Sweazy; brother, Lonnie Sweazy; sister, Kathi Shaffer; and granddaughter, Kristy Allman. Terry is survived by his wife, Cindy; son, Michael (Becky) Sweazy; daughters, Kimberly (Gary) Sweazy, Terri Lynn Alexander, Leslie (Tim) Allman, Tammy (Arty) McCutchan; brothers, Jerry (Cathy), Bill (Joyce) and Tony (Gina) Sweazy. The Sweazy’s also enjoy a number of much loved grand and great-grandchildren. Terry was a life-long Norton/Barberton resident. He was a maintenance man extraordinaire using his skills in supervision for Wright Tool and afterwards at J.R. Wheel until his retirement. 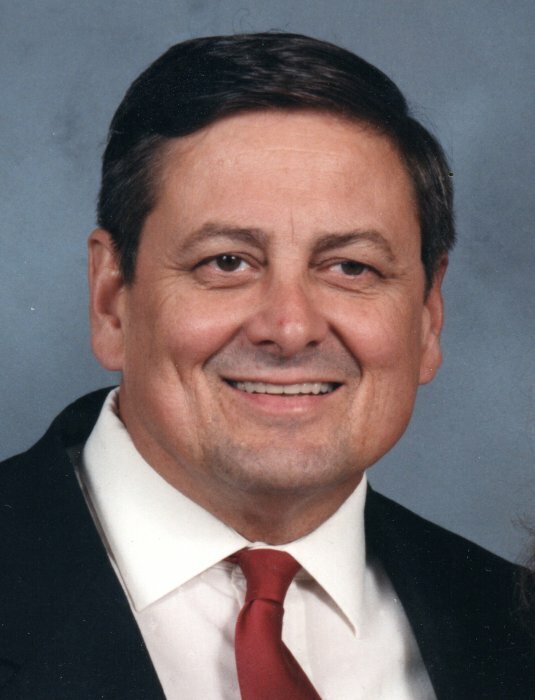 Terry was an exceptionally devoted Christian serving a number of local congregations and pastors over the years. Most recently Terry served a 15 year tenure as elder at “The Sanctuary” in Cuyahoga Falls. The family will greet friends at Bacher Funeral Home, 3250 Greenwich Rd., Norton, OH 44203 on Thursday, March 28, 2019 from 6 to 8 p.m., where services will be held on Friday, March 29, 2019 at 11:00 a.m. with Pastor Jim Dockery officiating. Interment will be held at Woodlawn Cemetery, in Wadsworth, with a dinner following at the Norton Community Center. 1624 Northmoreland Blvd., Cuyahoga Falls, Oh 44221.